HURRY UP! 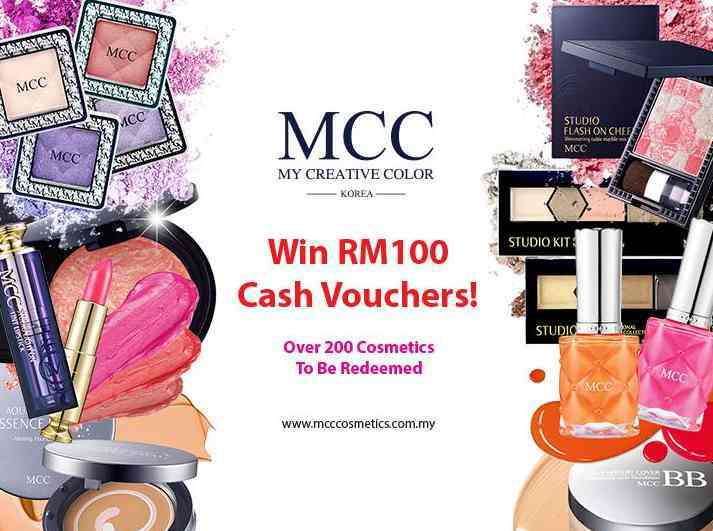 LAST DAY TO WIN RM100 CASH VOUCHERS FROM MCC! Find out more at MCC Cosmetics Malaysia.